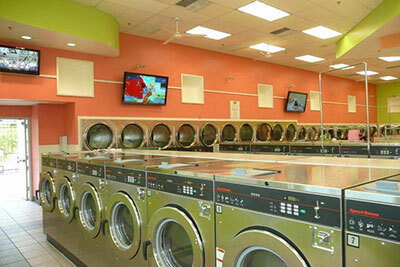 Interested in Owning a Laundromat? 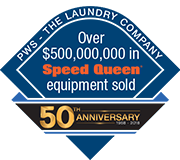 PWS offers monthly seminars on the laundromat industry. These seminars are approximately one hour long and offer a detailed look into the reality of owning a coin or card operated laundry. These free seminars are insightful and helpful for investors looking to get into the laundromat business. The minimum cash needed to purchase a laundromat is approximately $75,000. Most laundries require a minimum of 40% cash down, with financing available to qualified buyers. If you do not see a Sales/Investment Seminar in your city or a date you can attend, please Contact Us to discuss your needs.